Actor Kevin Spacey will be arraigned at Nantucket District Court Monday to face charges of assault and battery. The charges stem from allegations that Spacey groped the son of former Boston news anchor Heather Unruh in July of 2016. The arraignment comes after the actor’s attorney tried to have him excused from the proceedings. A Massachusetts judge denied Spacey’s motion that he be excused from appearing at his arraignment Monday. Actor Kevin Spacey is scheduled to be arraigned at Nantucket District Court on Monday after being accused of groping an 18-year-old. On Christmas Eve the Cape & Islands district attorney announced that a criminal complaint had been filed against the 59-year-old actor the previous week. In the police report, the actor is accused of assaulting Unruh’s son at the Club Car Restaurant on Nantucket. Unruh’s said her son was 18-years-old at the time. State police documents say Unruh’s son claims he was groped by Spacey after the “House of Cards” actor bought him drinks while he was working at the restaurant. 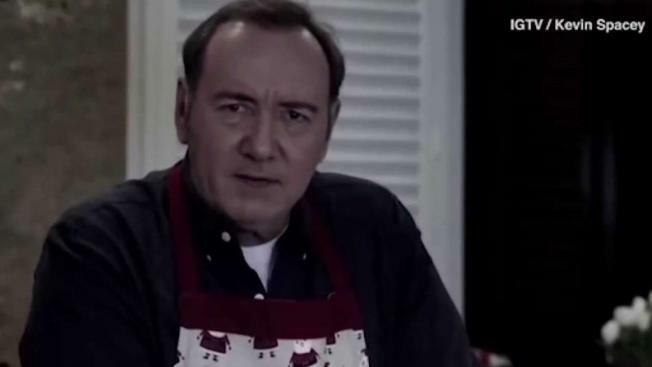 On the same day the charges were announced, Spacey tweeted a video of himself playing his killed-off character on the show, Frank Underwood. The report also alleges that the victim said his girlfriend didn’t believe him when he texted her that Spacey was hitting on him, so he sent a Snapchat video of the alleged assault. The allegations come after Spacey was fired by Netflix over accusations of sexual assault and harassment. He was also cut from the Ridley Scott film "All the Money in the World" and was replaced by Christopher Plummer just one month before the film’s release. A representative for Spacey did not return the NBC News request for comment after the charges were announced. 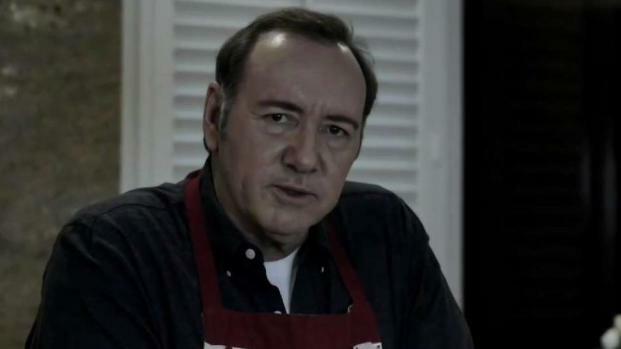 After Spacey was fired by Netflix in 2017, his representatives said he would seek evaluation and treatment.